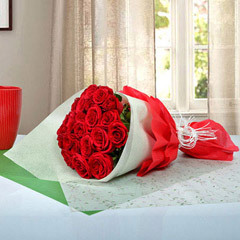 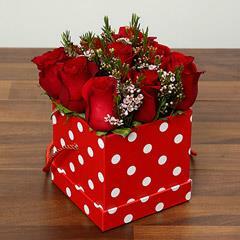 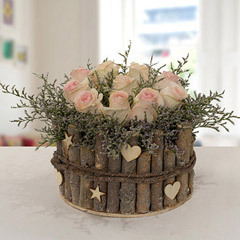 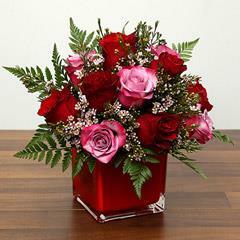 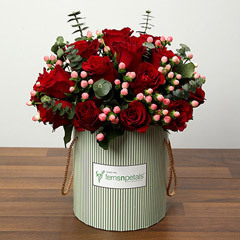 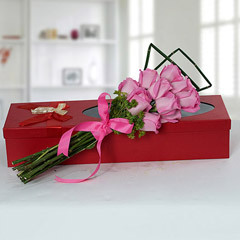 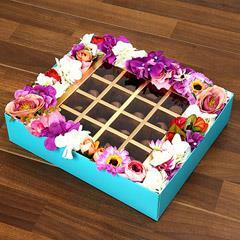 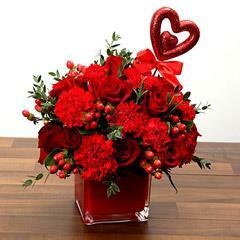 Easy and Convenient is Valentine Gifts to Abu Dhabi via Flowerdeliveryuae.ae! 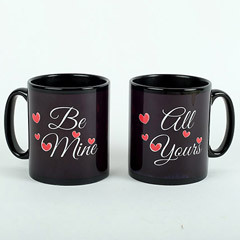 Valentine’s Day brings a lot of excitement for every couple in love. 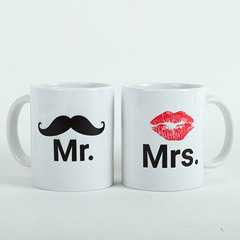 It doesn’t matter that they are together with each other or parted miles away. 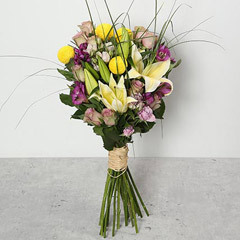 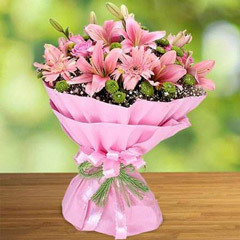 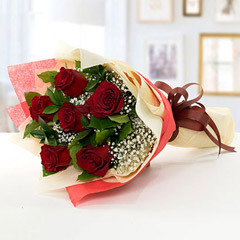 Moreover, Flowerdeliveryuae.ae never let that happen with the couples in long distance relationship or just parted on the Valentine’s Day. 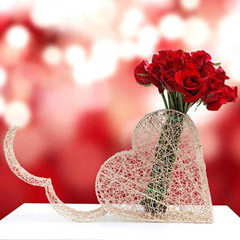 Thus, here we are offering you this exclusive range of Valentine Gifts that is full of wonderful and romantic gifts online and also enables for availing efficient services for Valentine Gifts to Abu Dhabi. 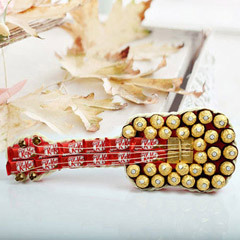 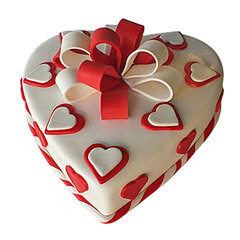 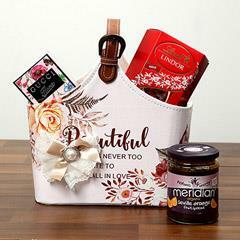 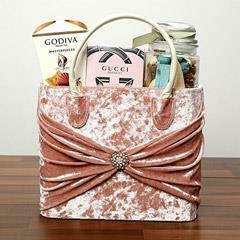 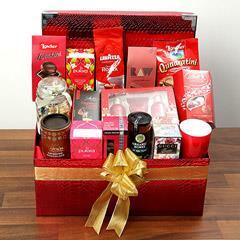 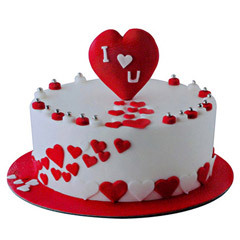 What to Find in this Range of Online Valentine Gifts? 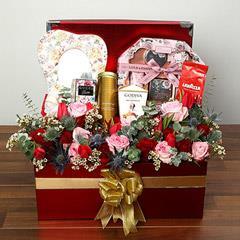 Well then the answer to this question is that there is a lot to find here in this exclusive range of Valentine Gifts that facilitates people to send Valentine Gifts to Abu Dhabi. 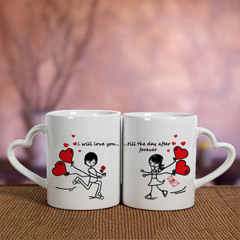 This exclusive range for Valentine gifts is inclusive of many wonderful gifts that can speak the heartfelt feelings of love to the special one in a special way. 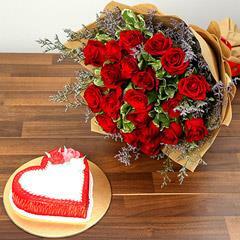 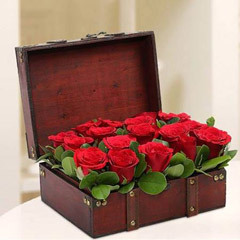 There are romantic heart shape flower arrangements, lovely roses bunches with teddy and chocolate hampers, box of red Roses, Teddy with chocolate, Heart Shape Cake, Red Rose glass vase arrangement, Heart Shape balloons and plenty of other heart wining gift choices to shop online. 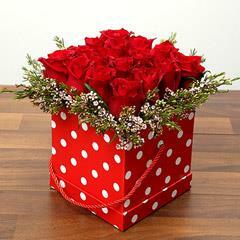 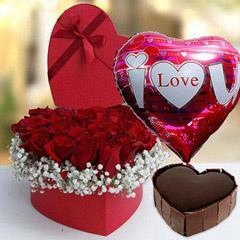 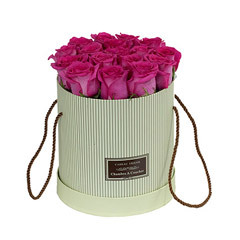 Now Avail Valentine Gifts Delivery in Abu Dhabi with Free Shipping! 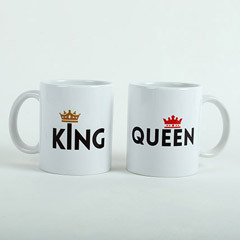 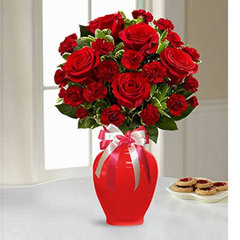 We understand the emotions of the couples connected with hearts but parted with miles of distance and thus to help them convey their emotions better with a gift, we offer valentine gifts delivery in Abu Dhabi with free shipping. 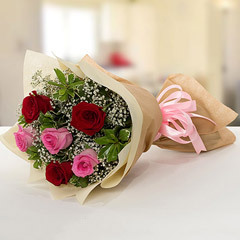 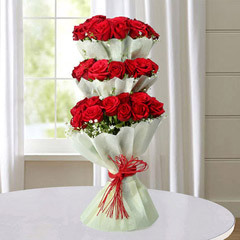 Therefore, people get the ease to send Valentine gifts to Abu Dhabi via Flowerdeliveryuae.ae without paying any extra cost for it. 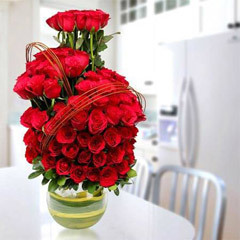 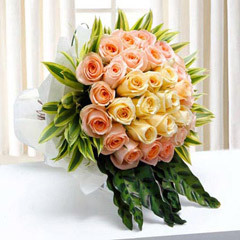 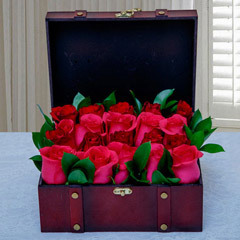 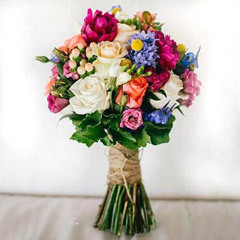 Moreover, there are some value added services offered by us to the customers like Valentine Gifts and flower Delivery in Abu Dhabi via mid-night delivery service or express gift delivery service as well. 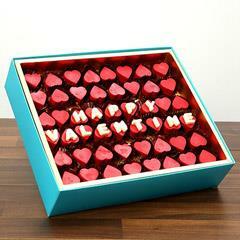 So, order Valentine gift online, right here and right now!